You can now install AOKP build 4, the latest one from the team, on your Galaxy Nexus phone. The AOKP is short from Android Open Kang Project and it is one of the best Custom ROMs out there. By installing AOKP JB_MR1 Build 4 maguro on your Galaxy Nexus I9250 you basically update it to the latest version of Android 4.2.2. This is not the official update method for your Galaxy Nexus I9250 thus you should be careful with the procedure. If you want to install AOKP JB_MR1 Build 4 maguro today, you can read the pre-requisites and then follow the step-by-step guide for Galaxy Nexus I9250below. Installation Requirements: In order to proceed further with the installation of AOKP JB_MR1 Build 4 maguro on your Galaxy Nexus I9250, you will need CWM Recovery and root, a Nandroid backup, USB drivers for Galaxy Nexus I9250 installed on your computer. Important!! Installing AOKP JB_MR1 Build 4 maguro on Galaxy Nexus I9250 means you are installing a Custom ROM on your device. Here is a list with the risks involving the installation of custom ROMs on your Galaxy Nexus I9250. For the installation of AOKP JB_MR1 Build 4 maguro on your Galaxy Nexus I9250, we will use a zip file (aokp_maguro_jb-mr1_build-4.zip) that can be flashed with CWM Recovery. It is recommended that you perform a full wipe before the installation. If anything goes wrong after installing AOKP JB_MR1 Build 4 maguro, you can return to your previous ROM using the Nandroid you made. Connect Galaxy Nexus I9250 to the computer and move aokp_maguro_jb-mr1_build-4.zip and Google Apps on the Sd card (don’t extract). Boot the Galaxy Nexus I9250 in Recovery Mode (Press and hold Volume Up + Volume Down + Power buttons). Select Install zip from sd card and choose aokp_maguro_jb-mr1_build-4.zip from the sd card, then press Install. 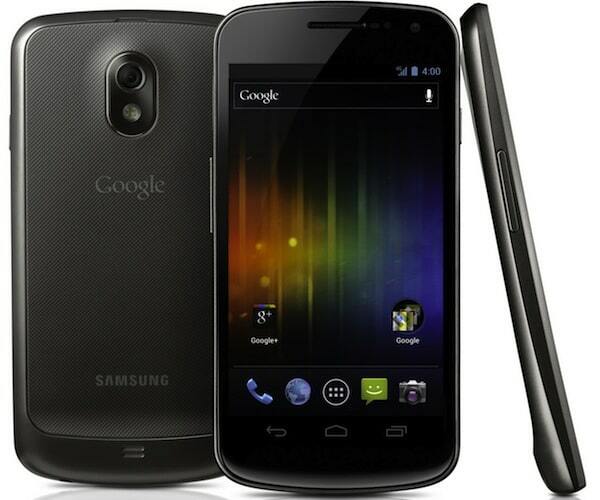 Wait for the installation on your Galaxy Nexus I9250 to finish. You should now have AOKP JB_MR1 Build 4 maguro installed on your Galaxy Nexus I9250 and ready to use. Use the Nandroid backup to return to your previous ROM in case there is something wrong.